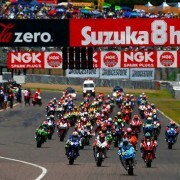 The Suzuka 8hours is a motorcycle endurance race held at the Suzuka Circuit in Japan each year. 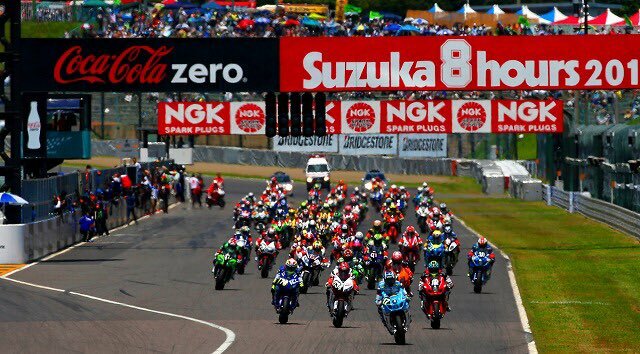 The race runs for eight hours consecutively and entrants are composed of two or more riders who alternate during pit stops. 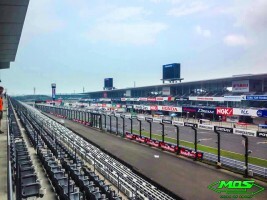 This will be the 39th edition of this world championship. 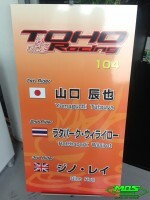 Stay tune for more information and pictures that we will be uploading during the event’s days.